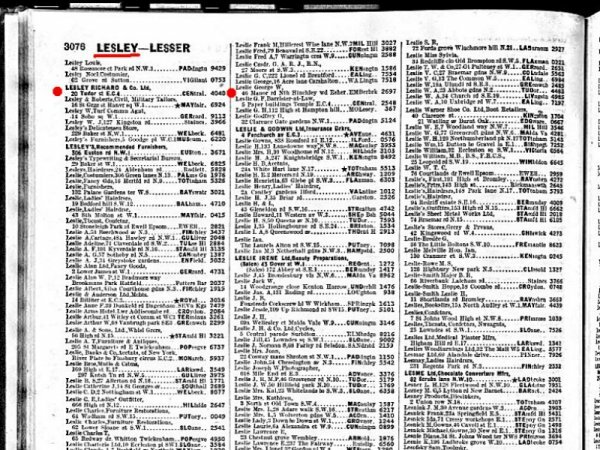 I thought you might like to see this page from the 1948 phone directory (London Postal Area L to R). 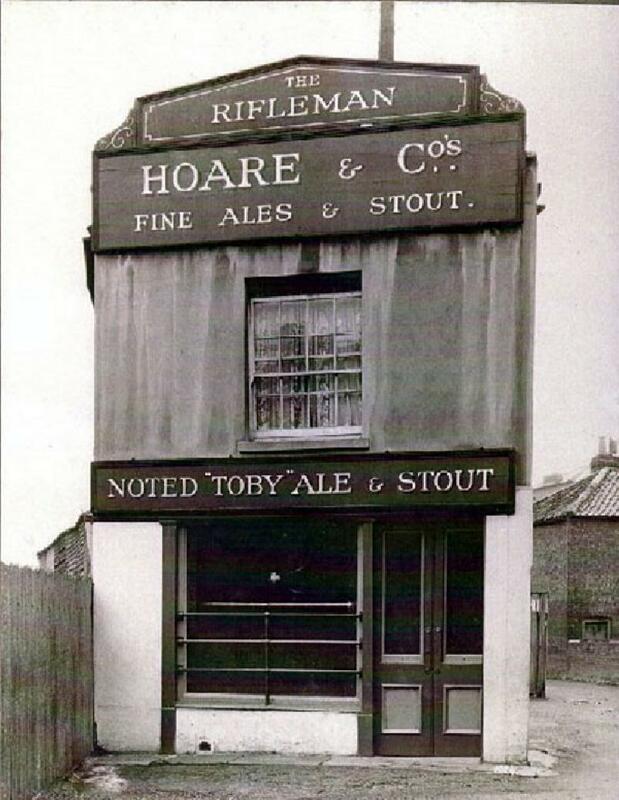 Lesney's address at 2 Union Row N18 is of course the Rifleman. 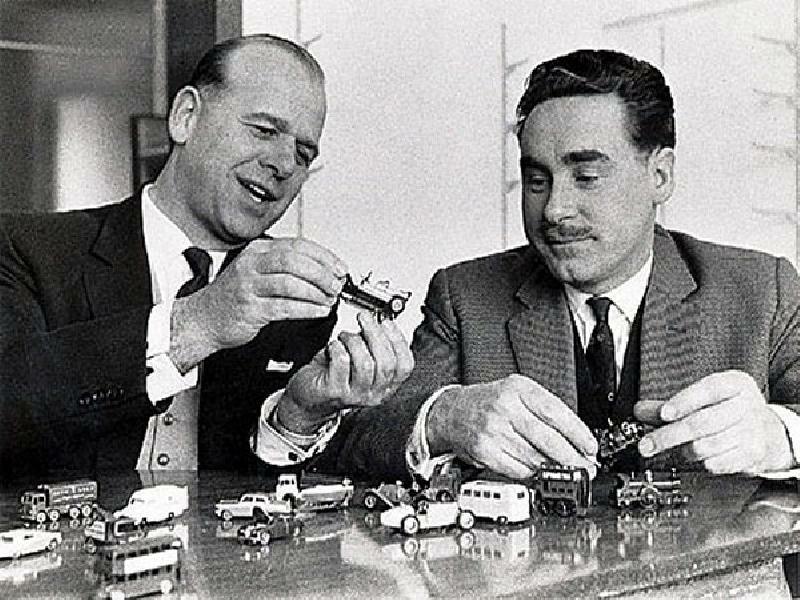 Also notice they were not yet a limited company, that didn't happen till 1949. 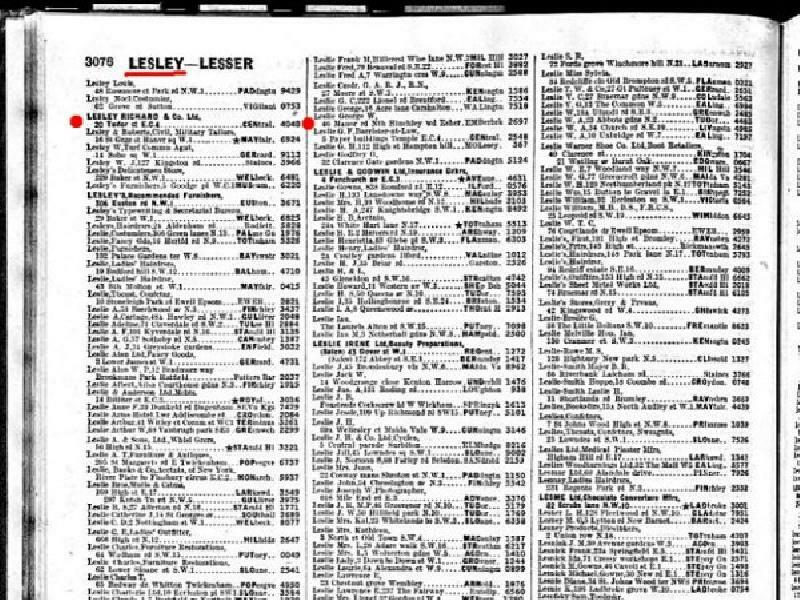 In the 1949 phone book they are at 1A Shacklewell Lane E8 ..::.. Photo below by Nick & Debbie ..::..